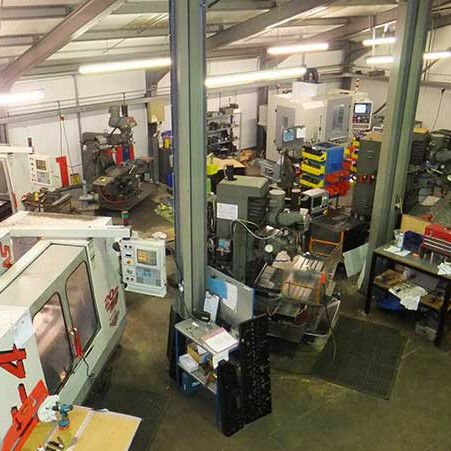 Subcontract CNC machining, Hydraulic Ram and Plant repairs, Welding and Fabrication. DS Machining Services was established in 1994, by Dennis Smith. Dennis has over 30 years of expertise in engineering. The company began trading from The Old Forge on The Parade, at Chipping Sodbury. 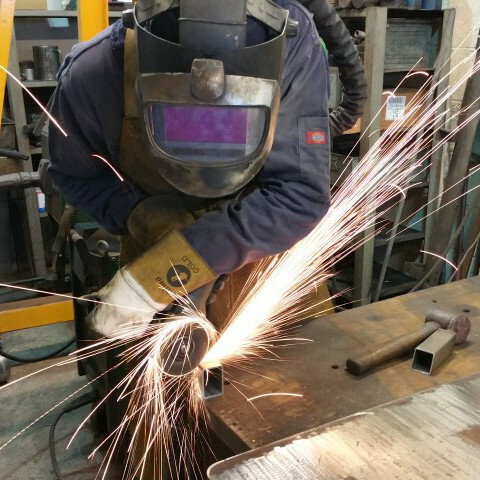 Dennis was the sole engineer, with the building shared with a local fabricator. 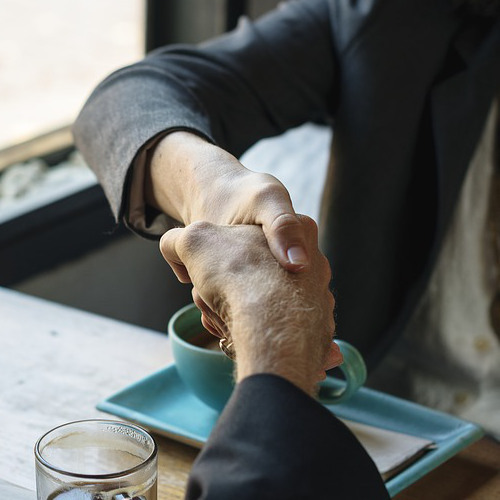 As the Business grew, new machinery, engineers and employees were drawn in to take on projects, as the business grew beyond Dennis’ sole capabilities. In it’s early days, DS Machining Services began as a jobbing shop. But Dennis’ love of engineering meant he would effortlessly turn his hand to pretty much anything that involved milling and turning. The refurbishment of Hydraulic Rams was, and still is, a big part of the business. 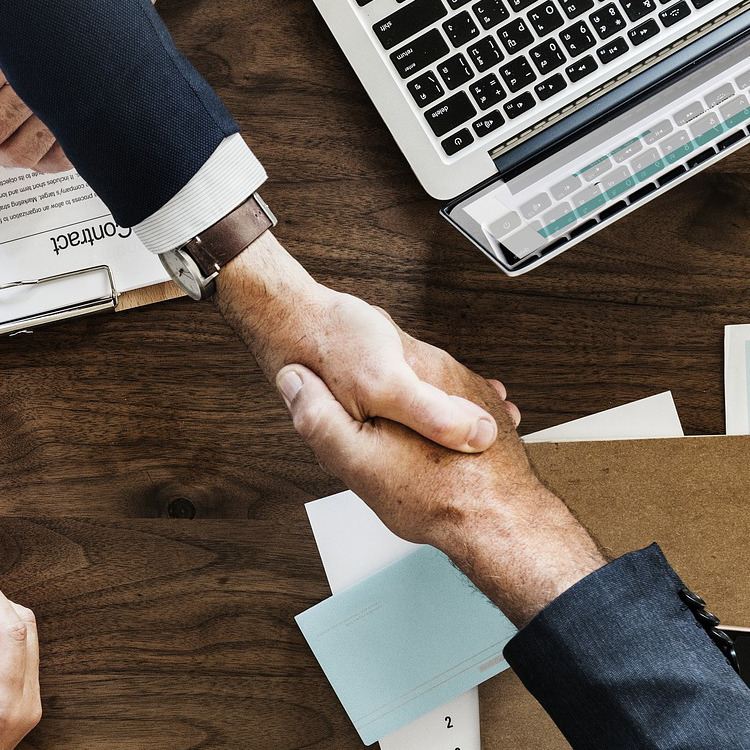 Dennis and the team earned a reputation for being reliable, when called upon to turn projects around quickly and dealing with the sort of jobs that other local companies were declining, adopting a ‘no project is too big’ approach. Combined with competitive prices and Dennis' experience, DS was always destined to progress and develop. In 1996, Dennis was joined by his son Paul, an engineer, who worked for Renishaw and daughter, Dianne who anchored admin and sales. 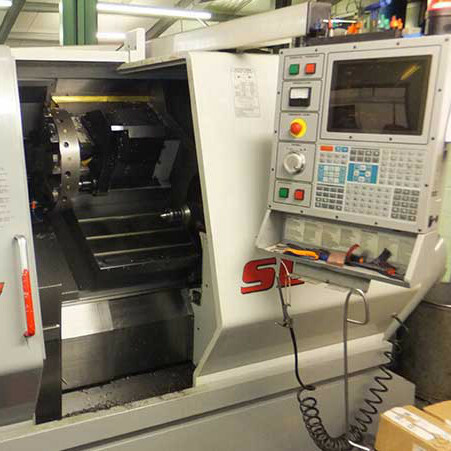 As the business continued to expand, DS shortly took their first venture into the CNC marketplace. The first machine was a Bridgeport Knee mill with Boss 7 control. DS Machining Services now proudly have 9 CNC machines. In line with growth, they outgrew The Old Forge and moved to their current address; The Engineering Works. The building was converted by Dennis, as he tirelessly spent 3 months preparing the new work-shop. Since then, the company has expanded steadily, while always pledging to invest in new machinery and equipment, culminating in the refurbishment and extension of the original building. 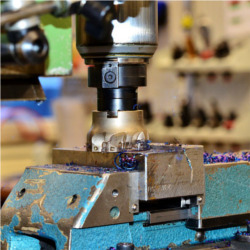 This family business has successfully grown from a small jobbing shop, into a major component production facility and today serves as a host of machining services. 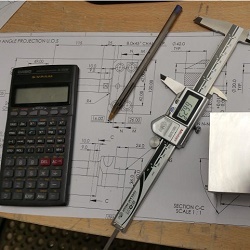 DS Machining Services was established in 1994 by Dennis Smith who has over thirty years experience in engineering. Paul and Dianne join the company to work along side Dennis. 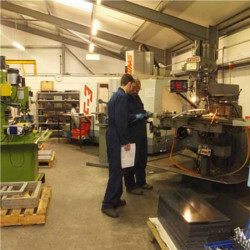 Extension of the work shops carried out to accomadate new machinery and expand our fabrication facility. Extendiing the premises from 3,613 sq ft to over 7000 sq ft of purpose built workspace. Haas SL30 and Haas SL10, equipped with a magazine barfeed purchased. 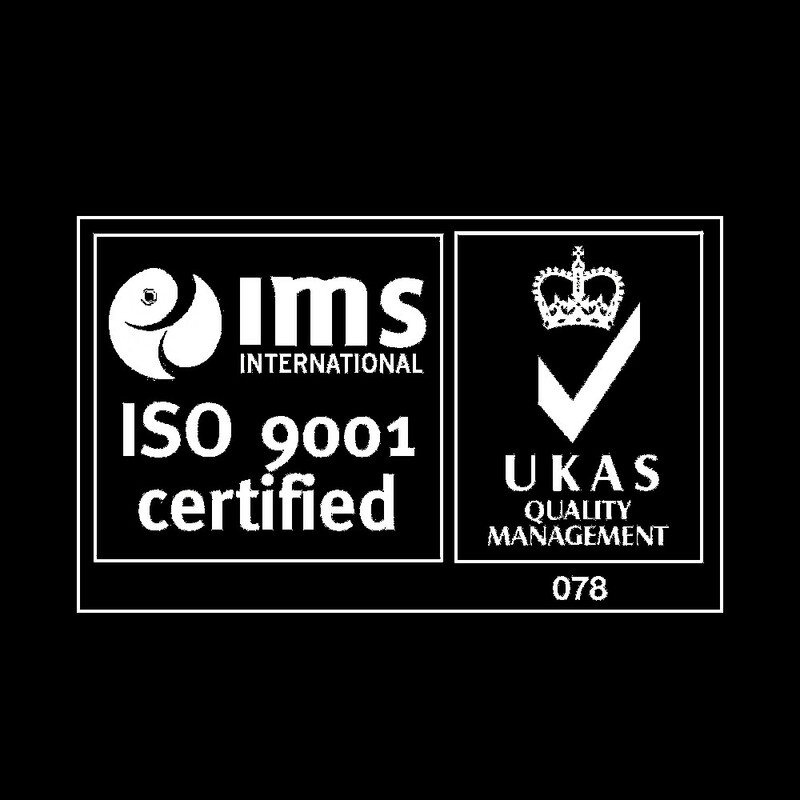 BS EN ISO 9001: 2008, awarded. Certificate number; 1728. 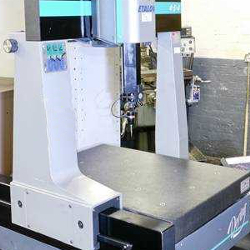 XYZ LPM Vertical cnc mill purchased. 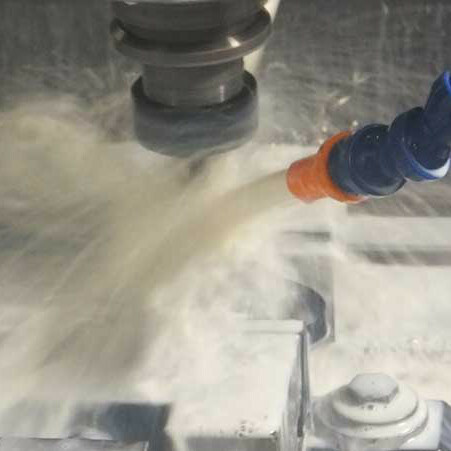 HUGE step forward in the manufacture of milled parts. EWM ACDC TIG Set purchased. EWM Synergic Mig Set purchased. 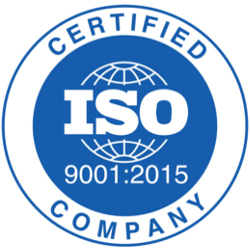 Company is awarded the new BS EN ISO 9001:2015 accreditation. 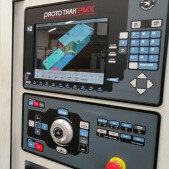 Company invests in a B & S Etalon Derby CMM to help meet customers inspection requirements. © 2018 DS Maching Services ltd.
We are looking for a skilled machinist, preferably with turning experience with XYZ machines. Some G-code experience would be an advantage. Salary is competitive. Interested? Contact Us!